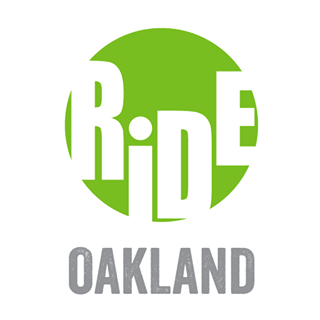 Start taking classes at Ride Oakland and other studios! A special RiDE to get you Summer Fit! Extended to give you that little extra challenge you've be dreaming of...You've got this. 75 minutes. There are no upcoming “75 Minute RiDE” classes on this day. The studio provides cycling shoes with LOOK clips (SPD are okay, too) and towels. Please bring a water bottle. Schedule goes "live" Sundays at 2:00 for the following Tuesday through Monday. Please arrive 10 minutes before class. Street parking is available on Piedmont Avenue, 51st Street, and surrounding neighborhood streets.